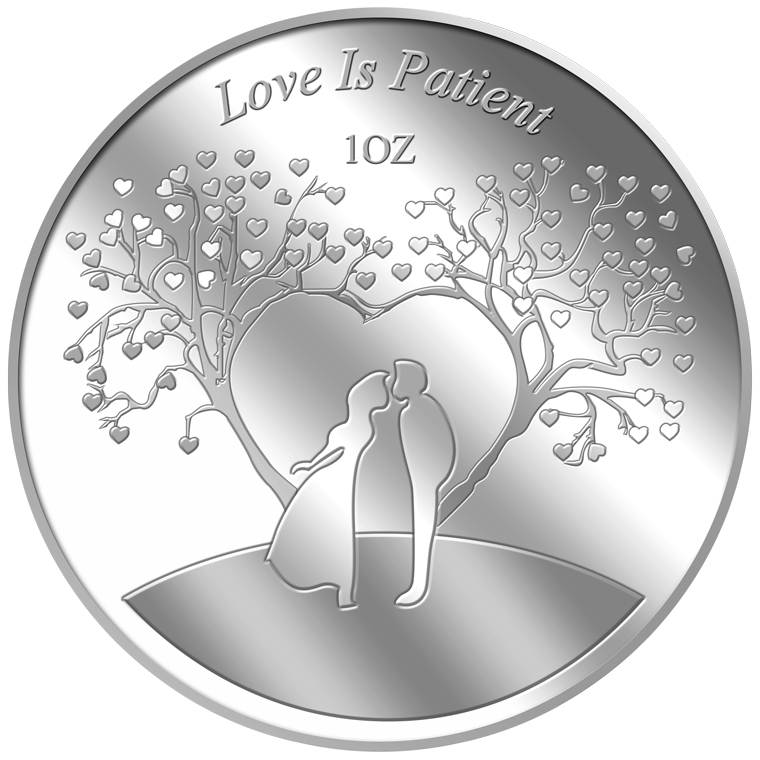 Love is described and imagined in a magical way. 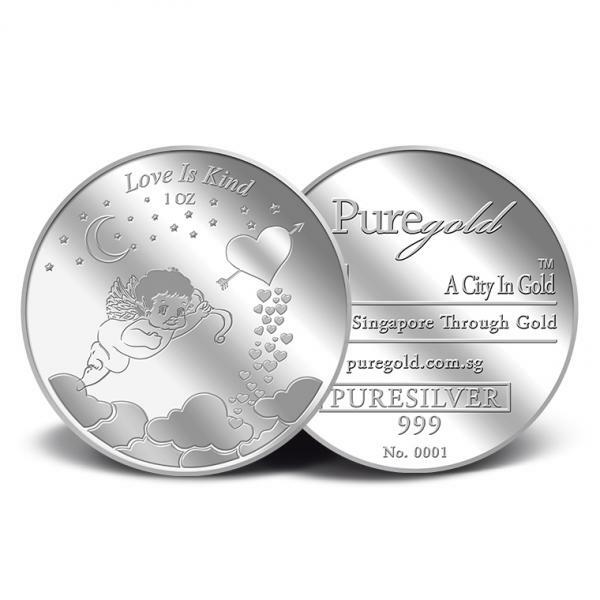 We have come out with a collection, where love is seen as unconditional, pure and innocent. 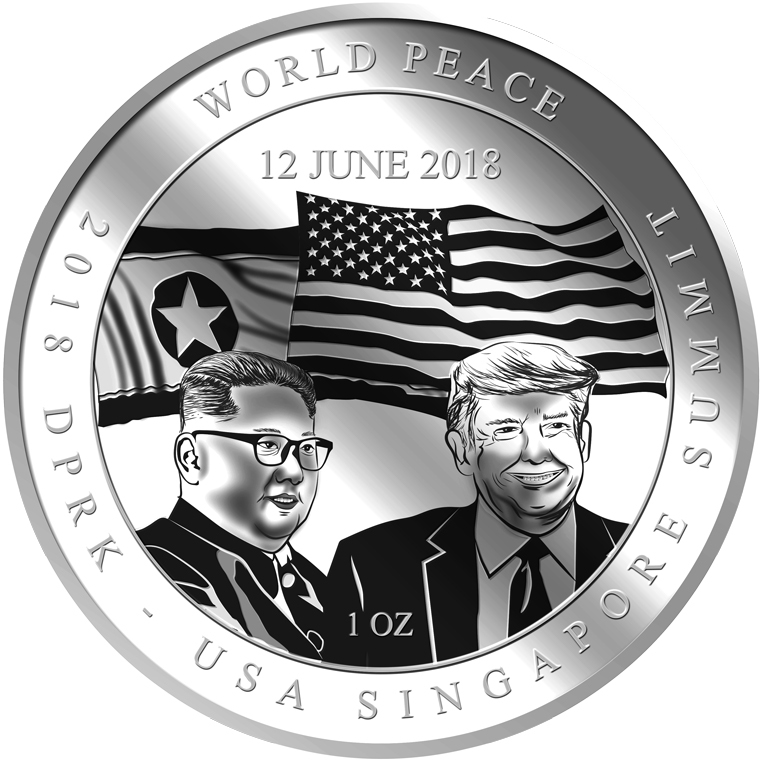 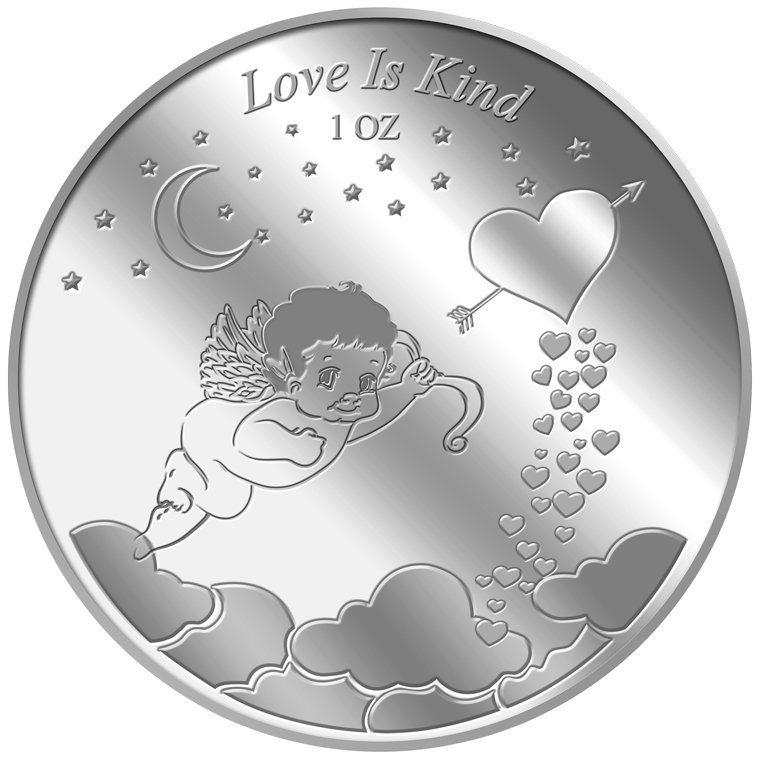 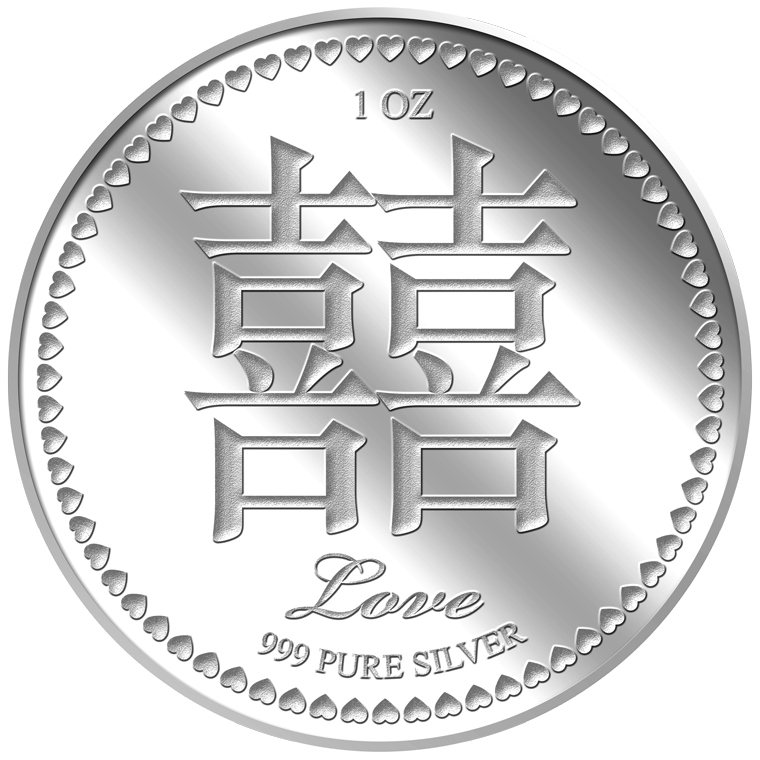 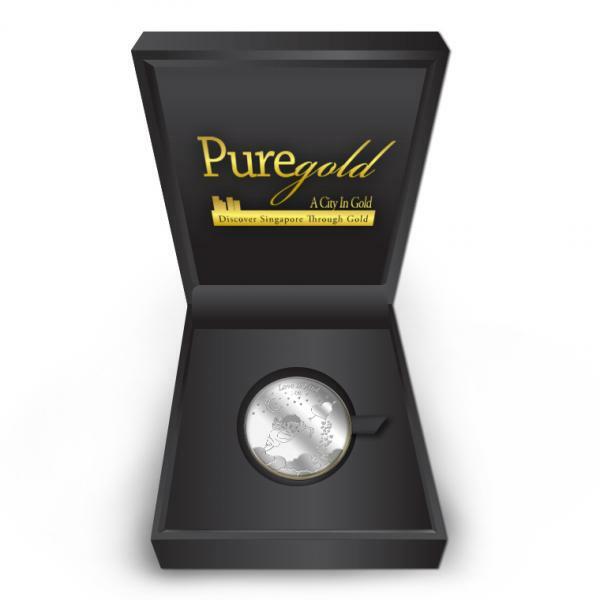 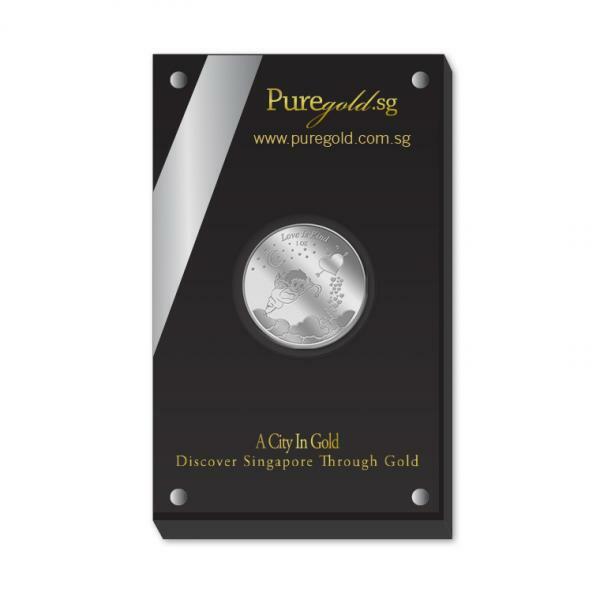 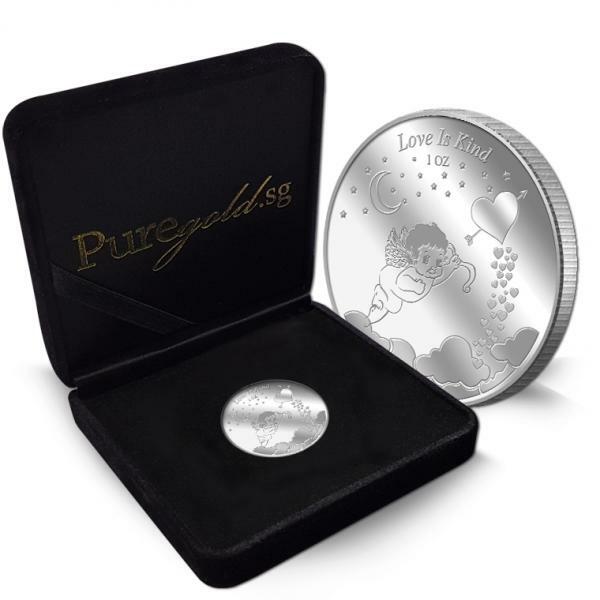 The image is embossed on a 1oz 999 fine medallion. 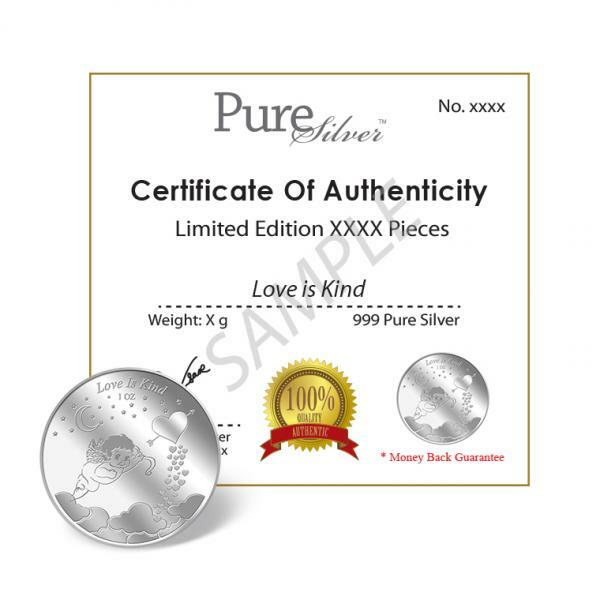 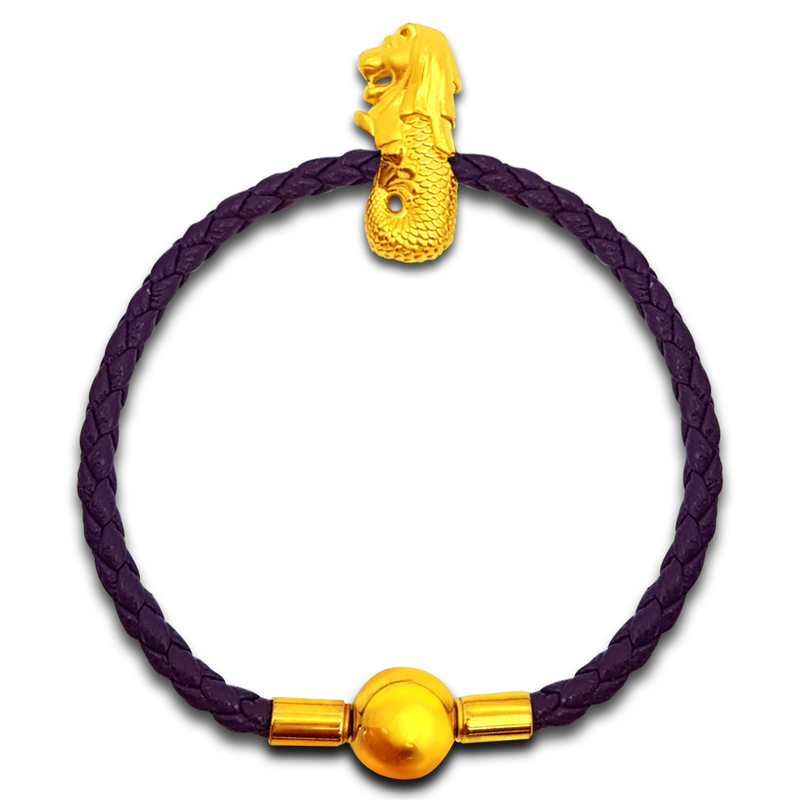 Each medallion is accompanied by a numbered Certification of Authenticity.